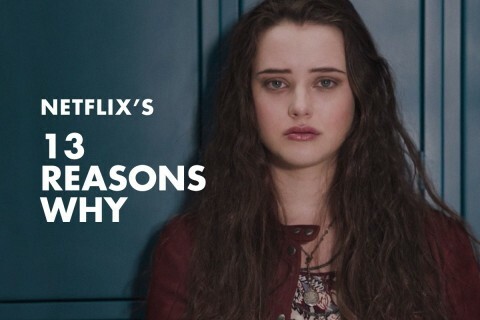 Netflix’s 13 Reasons Why, happens to be the most popular teen drama of 2017. 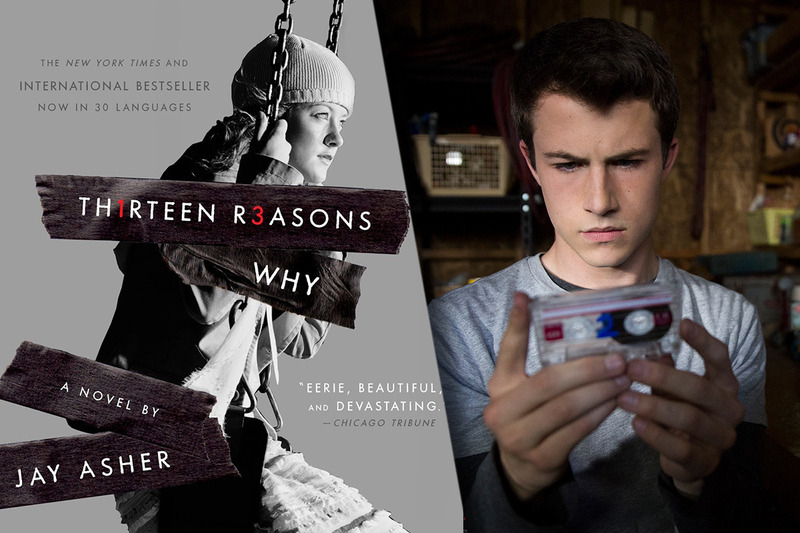 Based on the novel by Jay Asher of the same name, the series depicts depression, stress, bullying, emotional and physical abuse faced by teenagers. Even though it is a teen drama, still is pretty dark and it will leave the viewers emotionally vulnerable. 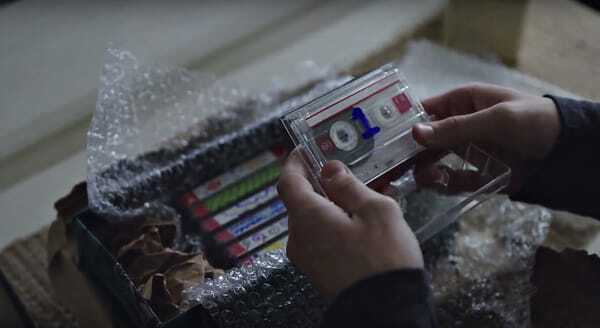 The story is about a girl called Hannah Baker, who takes her own life and leaves behind recorded tapes, giving the reasons for her tragic demise. The show is beautiful yet haunting and all the actors make the characters real and relate-able. The show may be about Hannah but it also shows the struggles and problems that other characters face. Everyone reacts differently to Hannah’s death but Clay, Hannah’s co-worker and classmate gets affected the most. He loved Hannah but sadly never got to say it to her. The ending is slightly different than that of the book’s. In the book, Hannah took a fistful of pills to kill herself but to make it more dramatic in the finale, Hannah is showed slitting her wrists and dying in her bathtub. This ending drives home the point more forcefully and efficiently. It is excruciatingly painful to watch Hannah die like that and the viewer cannot help but feel remorse and empathy towards her. It also depicts what the families in such cases go through. The pain of Hannah’s parents leaves one heartbroken. The show not only discusses a serious matter, like suicide but also raises the question of what role do elders play in the lives of children. So the show is a wakeup call for both teenagers and elders alike. After watching this series, people will realize that such tragedies can be avoided altogether, only if we pay a little more attention. All the problems shown are very much real and a lot of people struggle through similar circumstances. 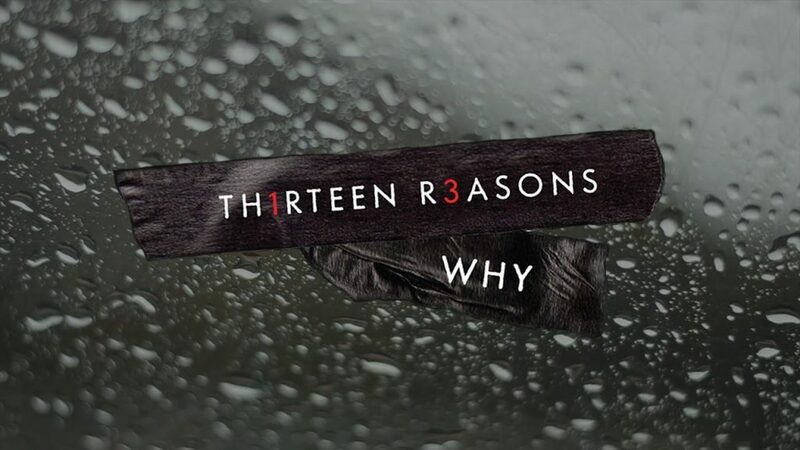 13 reasons why will be able to help a lot of people who face similar problems and help them deal with it in a better way because no matter what Hannah thought, taking your own life is not the only option.